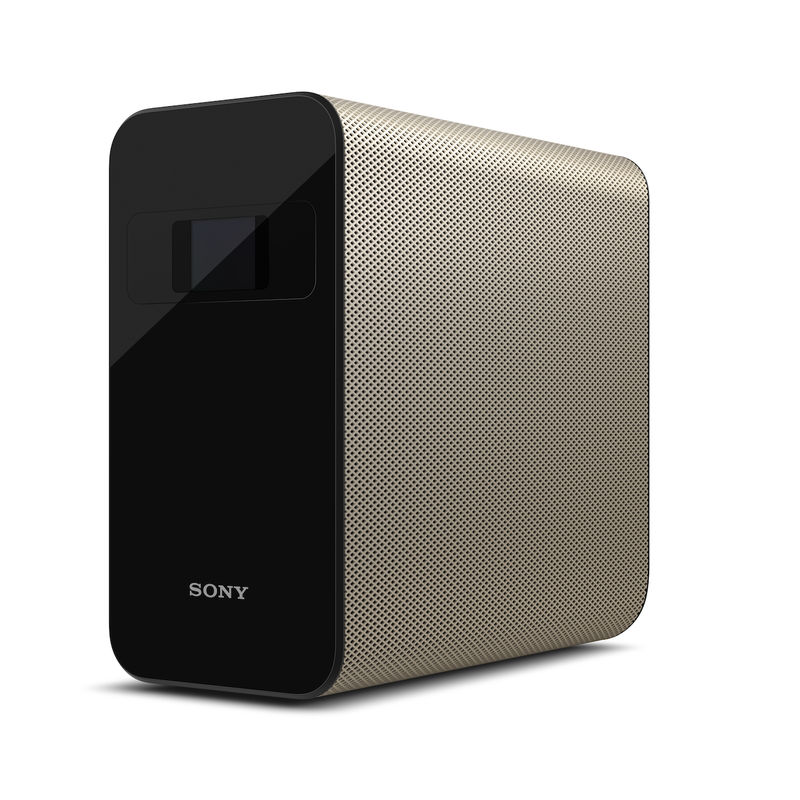 Sony is pushing pass its competitors with the launch of its new smart projector, the Xperia Touch. Built with the latest Sony intelligence, this compact and lightweight short-throw projector transforms a wall, table, floor, or any flat surface into an interactive 23-inch HD touchscreen. Sony Xperia Touch.Image credit: Sony. Whether you want to play games on the living room floor, project a recipe onto the kitchen counter, or simply make your wall a message board, Xperia Touch adds a whole new dimension to your home. The projector features presence sensing technology, two-way stereo speakers, horizontal and vertical displays. It’s also Wi-Fi connected and compatible with Android apps and games in the Google Play Store.